Summer is getting on its peak and its best time to enjoy lassi. 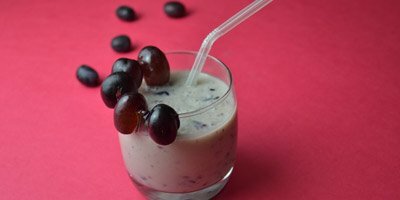 Today we will be trying a new style to our traditional lassi with black grapes. 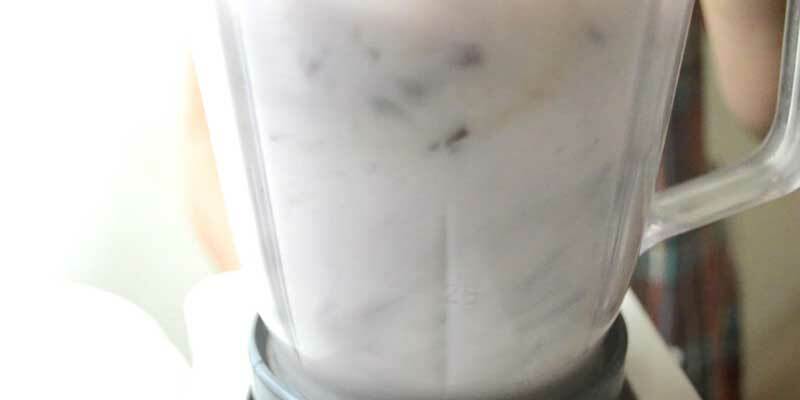 1- Curd – 1 cup. 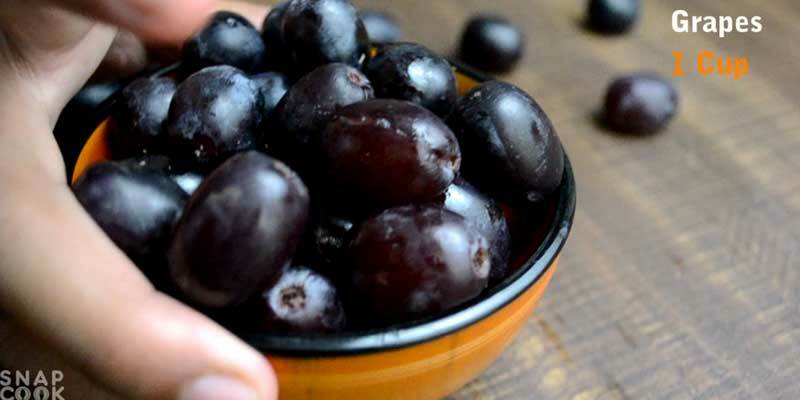 2- Black Grapes – 1 cup. 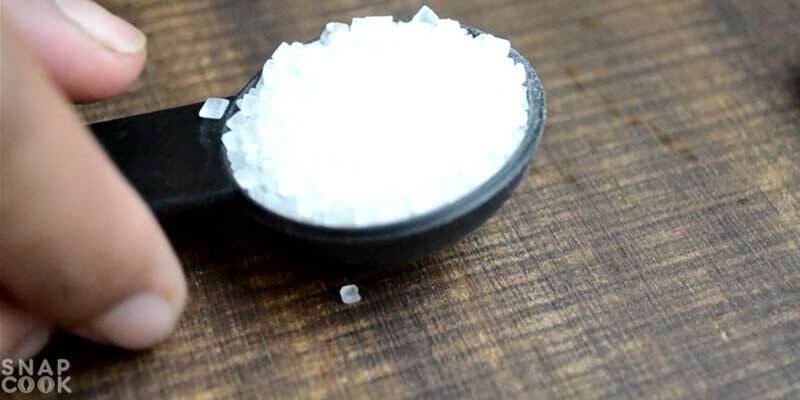 3- Sugar – 2 Tbsp. 4- Cardamom – 1-2 small piece. 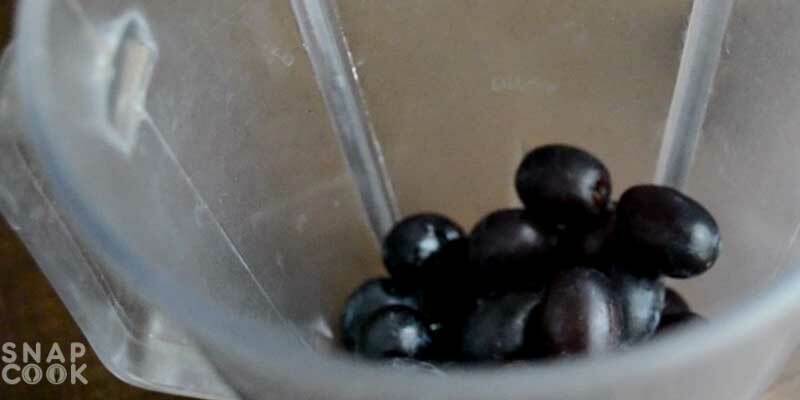 1- Take 1 cup black grapes. 2- put them in a blender. 3- Add 2 Tbsp sugar. 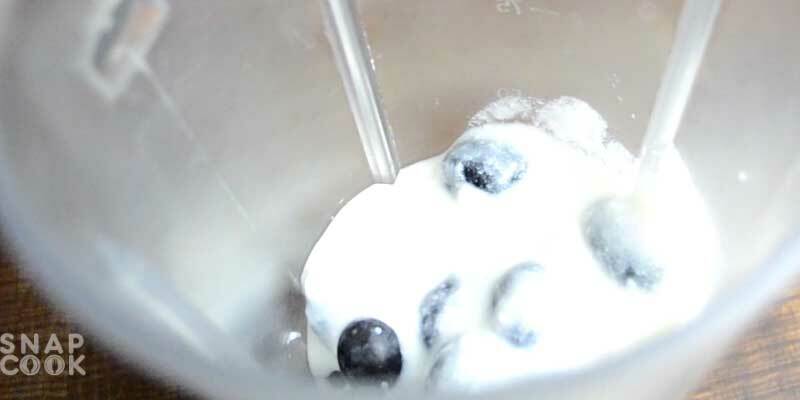 4- Then add 1 cup curd / yogurt. 5- Add 1 small cardamom. 6- Blend the mixture for 2-3 mins. 7- Put it in refrigerator and serve it chilled. 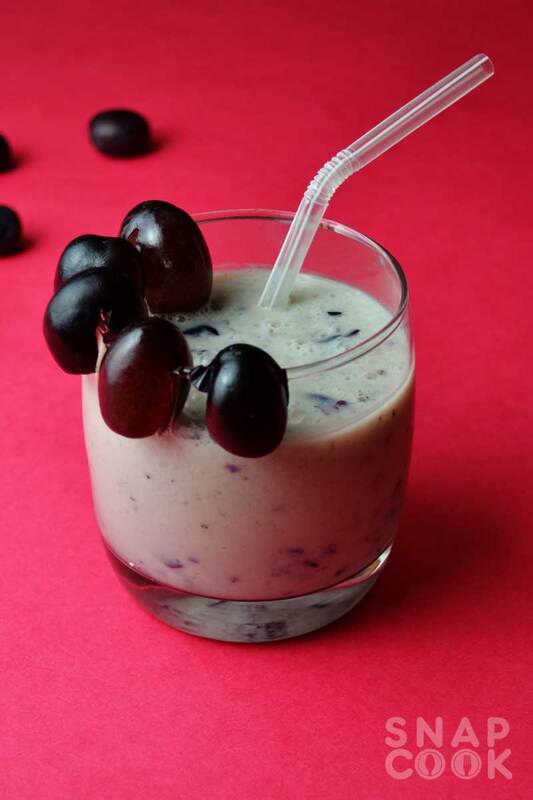 Black Grapes – 1 cup. Cardamom – 1-2 small piece. 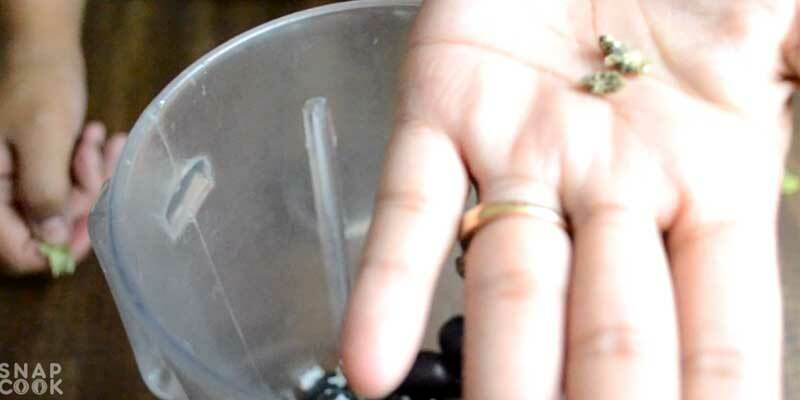 Take 1 cup black grapes. Then add 1 cup curd / yogurt. Blend the mixture for 2-3 mins. Put it in refrigirator and serve it shilled.